I have a problem! 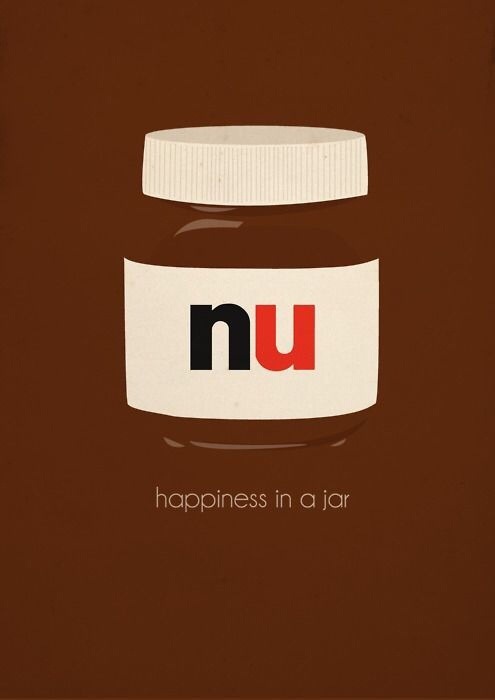 It is called… NUTELLA! I admit, I cannot eat that delectable, magic devil spread responsibly. And YES! I went against my better judgement and brought a small jar into my house…OY! I have been obsessing over that chocolate hazelnut seduction… I like it on bread! I like it on rice cakes! I like it in my oatmeal! I like it on a spoon! Ohh Nutella!